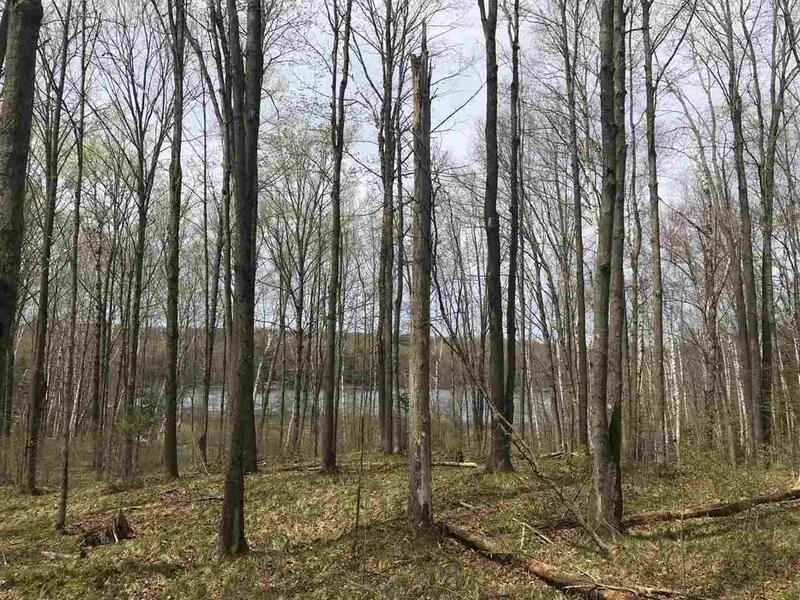 Beautiful Little Long Lake lot with a great building site that is perfectly suited for a walk out lower level and will showcase views of the lake. 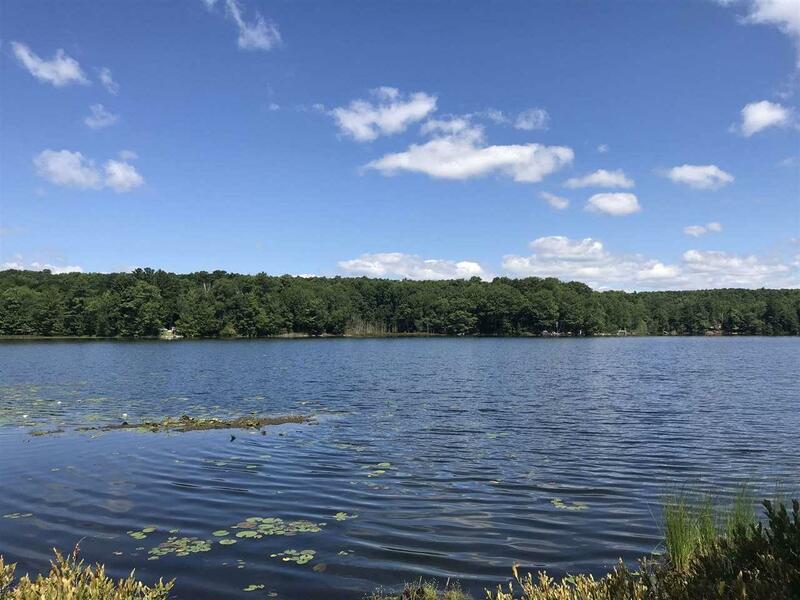 This 102 acre full-rec lake is known for Northern, Large Mouth Bass and panfish. 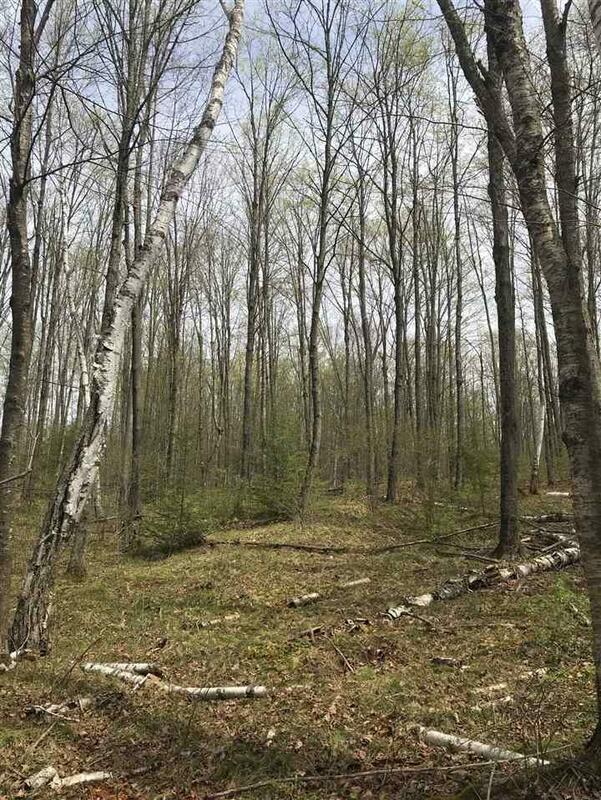 Quiet area that is off the beat-n-path yet still close to all the fun the Northwoods has to offer, snowmobile, ATV, casino, many lakes and the National Forest. 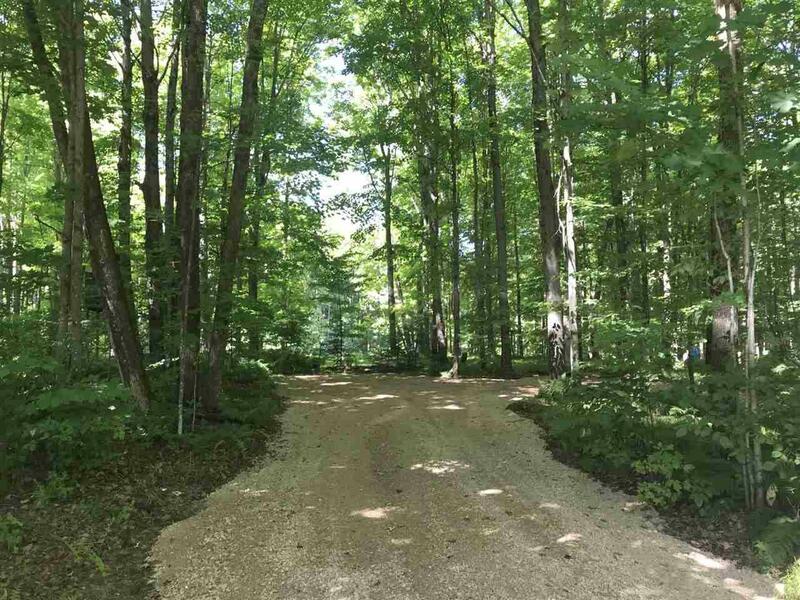 2.3 wooded acres and 100' of natural frontage with a boardwalk to the lake. Perc test is on file and private driveway off S. Shore Dr.